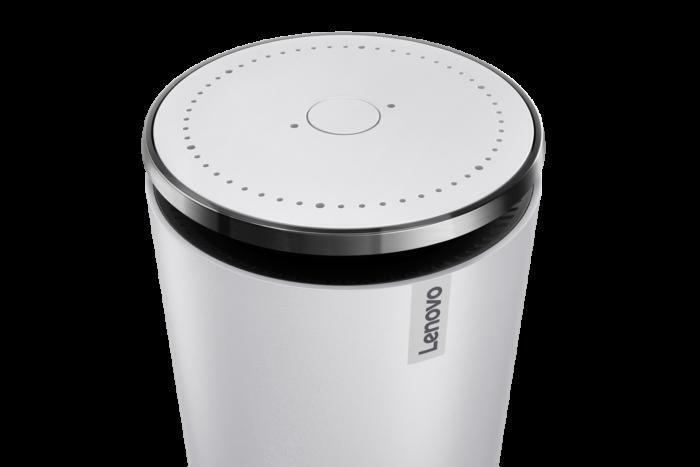 The base-model Lenovo Smart Assistant will be priced $50 below Amazon’s Echo, while a Harman Kardon edition will go for $180. The NAS box has onboard facial-recognition software for digital photos. Lenovo is dipping its toe into the smart home market with two new product announcements at CES: a new smart speaker that will be powered by Amazon’s Alexa Voice Service, and a wireless NAS box that that promises to help organize your digital photo library using onboard facial-recognition software. 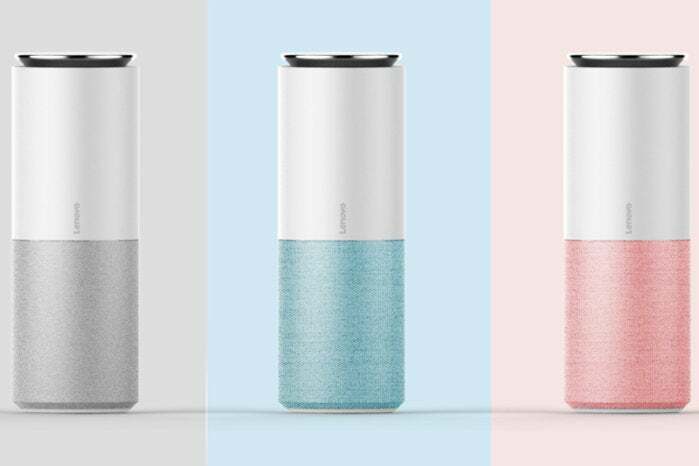 The Lenovo Smart Assistant ($130) looks like a mashup of an Amazon Echo and a Google Home, blending the former’s cylindrical form factor with the latter’s pastel-colored fabric speaker grill (buyers can choose light gray, green, or orange). The base model will come with a single tweeter powered by a 5-watt amplifier and a woofer driven by a 10-watt amp. Lenovo also plans to offer a Harman Kardon Edition that will come in black and be priced at $180, but the only other explanation it’s provided for the $50 price bump is that the Harman model will have “an additional 2-inch sound cavity for a clearer tweeter and deeper bass.” Surely there’s more to it than that, Lenovo. Like Amazon, Lenovo is using an array of six far-field microphones on top of the speaker to capture your voice queries and commands from any direction, but the computer manufacturer has added a second mic in the center, so there are eight in all. The Lenovo Smart Assistant will be powered by an Intel Celeron N3060 CPU, with 2GB of DRAM and 8GB of onboard storage. It will connect to your home Wi-Fi network with an onboard 1x1 802.11n Wi-Fi adapter and will also be equipped with a Bluetooth 4.0 radio. 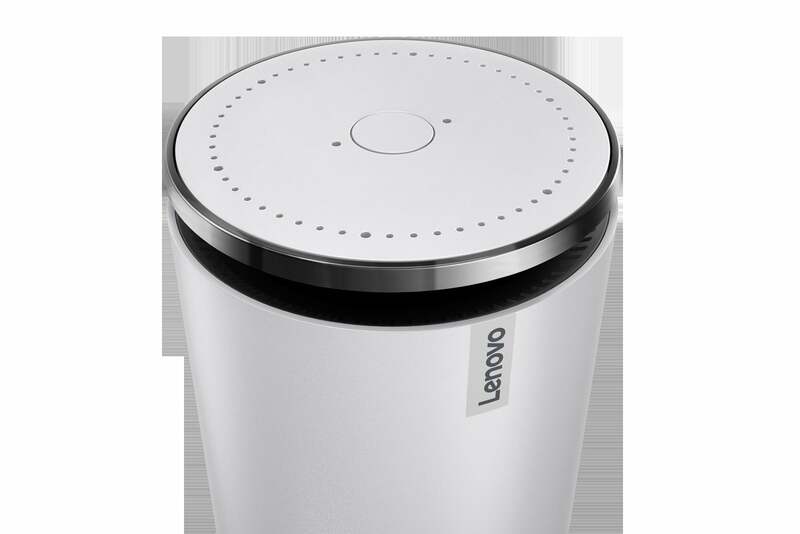 Lenovo expects to bring its smart speaker to market in May 2017. The Lenovo Smart Assistant will have six microphones circling the top of the speaker, with two additional mics in the center. As inexpensive and convenient as cloud storage might be, having local storage in your home is far more convenient and offers much better privacy. 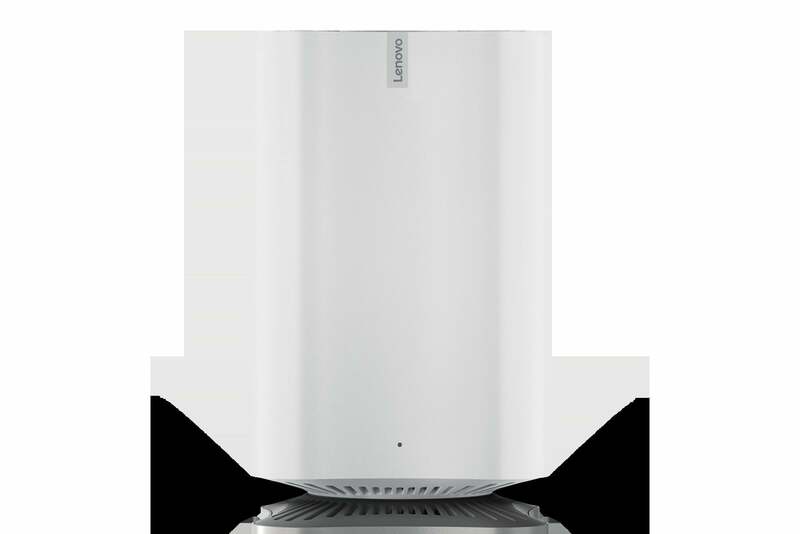 Lenovo has dabbled in this space before, with its IdeaCentre D400 home server in 2009 (powered by Microsoft’s since-abandoned Windows Home Server), and its Beacon Home Cloud in 2014 (although that product never reached the U.S. market). The company says it will try again with its Lenovo Smart Storage, an Intel Celeron N3060-powered NAS box with 2GB of RAM, two USB 3.0 ports, and gigabit ethernet. 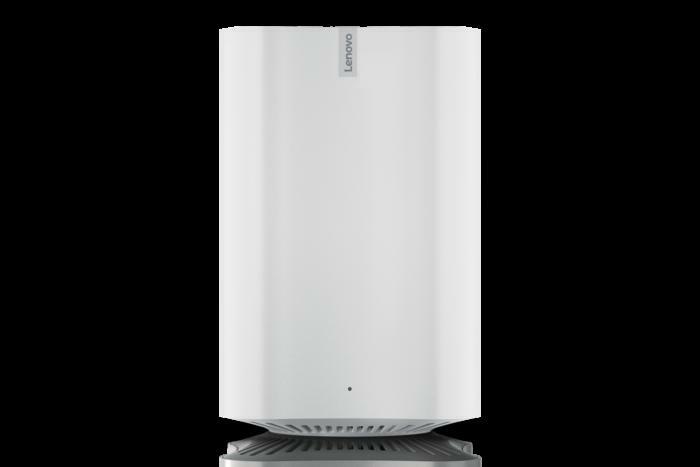 The Lenovo Smart Storage will have all the features we’ve come to expect from modern NAS boxes, including an onboard DLNA server for streaming media, and one-touch data transfer from USB storage devices. Features that will set this box apart from the competition include an onboard dual-band 2x2 802.11ac Wi-Fi adapter, with an auto-sync feature that will automatically back up wireless client devices whenever they’re in range; and onboard facial-recognition software that promises to organize your digital photo library based on faces. The Lenovo Smart Storage will be offered in 2TB and 6TB configurations, but it seems the enclosure will have just one drive bay. Lenovo’s spec sheet indicates the box will come in 2TB and 6TB configurations, but that document also says there will be just one 3.5-inch SATA drive inside. If that’s the case, the Lenovo Smart Storage won’t be capable of operating in RAID mode, including mirrored configurations that would provide enhanced data security by automatically writing all files to two identical drives. Bummer. Prices for the Lenovo Smart Storage will start at $140 when it ships in May 2017.